Hylands Estate in Chelmsford will be hosting its annual ‘Christmas Soiree' on 11-13 December, when the candles from the traditional British Christmas are rekindled to bring back that warm glow from Christmases pasted, so that everyone can experience that magical feeling. 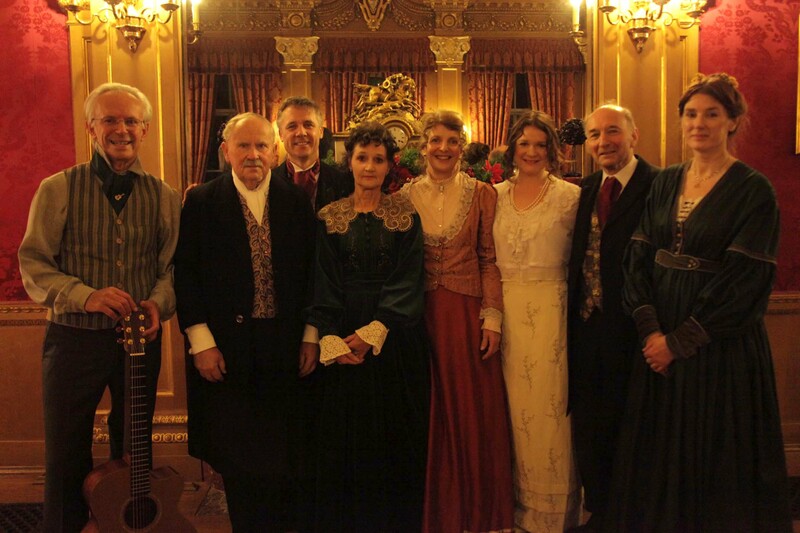 This year the much-respected Cameo Players will be presenting their new Christmas show ‘A Pickwick Christmas', where they will blend their unique mix of music, drama and joviality in the stunning neo classical surrounds of the beautiful banqueting room at Hylands House. The Christmas soirees are always very popular and this new production promises to be one of the best yet, with guests joining Mr Pickwick and a few of his closest friends for a Pickwickian Christmas. There will be no better experience to kick off the festive season than in the company of one of Charles Dickens' most beloved characters. A range of hearty Christmas refreshments and a well-stocked bar will be available on the night. The Soiree starts at 7.45pm and will run until 10pm. Advance tickets are available from: http://www.hylandsestate.co.uk and are priced at £16 with concessions at £15. If available on the night of performances, tickets will be £18.